CPS Fuels now delivers to customers across West Surrey, North East Hampshire, West Sussex, Oxfordshire and Berkshire, building on its already strong reputation for customer service in East Anglia and beyond. 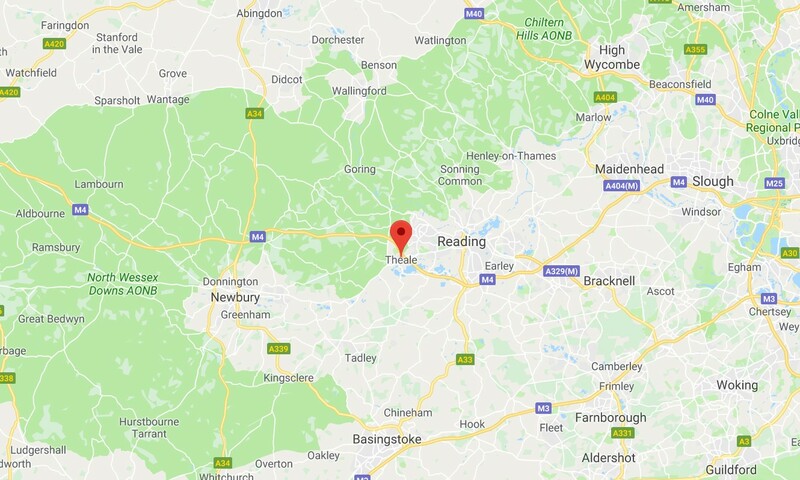 The new depot will open with three delivery tankers based at the site and will add significant capacity to distribute to homes and businesses over a sizeable new geographical area. 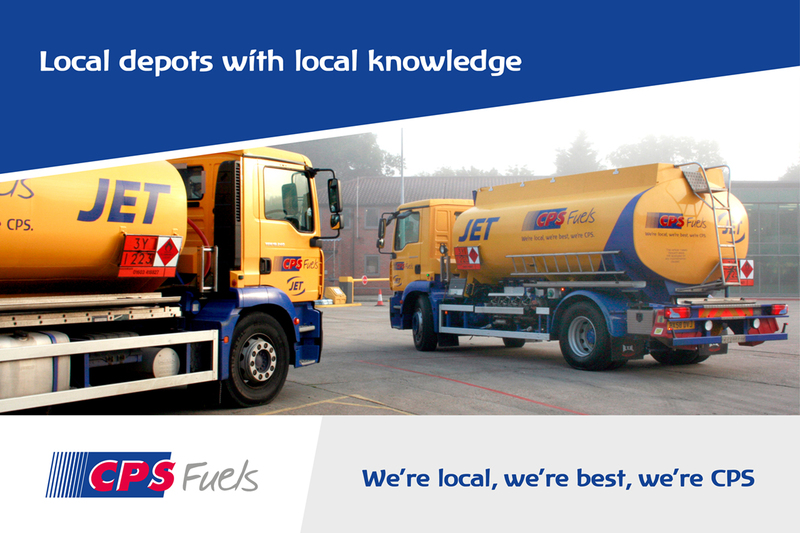 The new site will join CPS Fuel's network of fuel depots in East Anglia and South East England and build on the company’s already strong reputation for customer service in East Anglia and beyond by providing more of the South East region with dependable local heating oil and fuel deliveries. For a limited time only, and to celebrate the opening of our new depot. you can use our new depot discount code to get up to £20 off your next online heating oil order (online standard delivery only). Oil for heating, we take some beating!